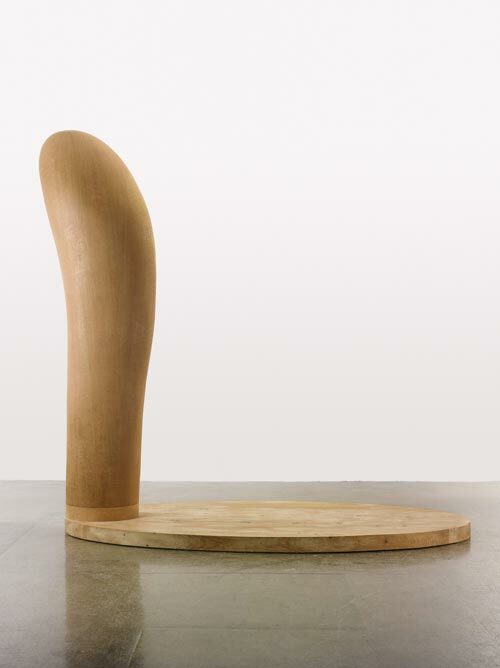 Martin Puryear (1941) is a sculptor pur sang. The artist spends months, even years, working on a single sculpture. Wood is the material that lies at the base of his work. Martin has learned traditional methods of woodworking from craftspeople all across the globe. The elegant shapes, perfect finish and texture of every piece convey his dedication and love of the material itself. Martin’s experiences and broad interests in ornithology, literature, philosophy, biology and history are the reservoir from which he draws his inspiration. His work is abounding with references to natural history, cultural phenomena and historical events. Yet these references always remain implicit and suggestive. If I were forced to describe my work, I’d say I’m interested in making sculpture that tries to describe itself to the world, work that acknowledges its maker and that offers an experience that’s probably more tactile and sensate than strictly cerebral, the artist says. The development of Martin’s pieces from the 1970s until now follows a circular path in which old ideas are continuously merged with new insights. The result is a coherent oeuvre, yet one in which each sculpture retains its full autonomy. The subtle, sensory and tactile objects have an immediate impact on the viewer. Martin’s sculptures excite the imagination and ask you to slow down for a moment. 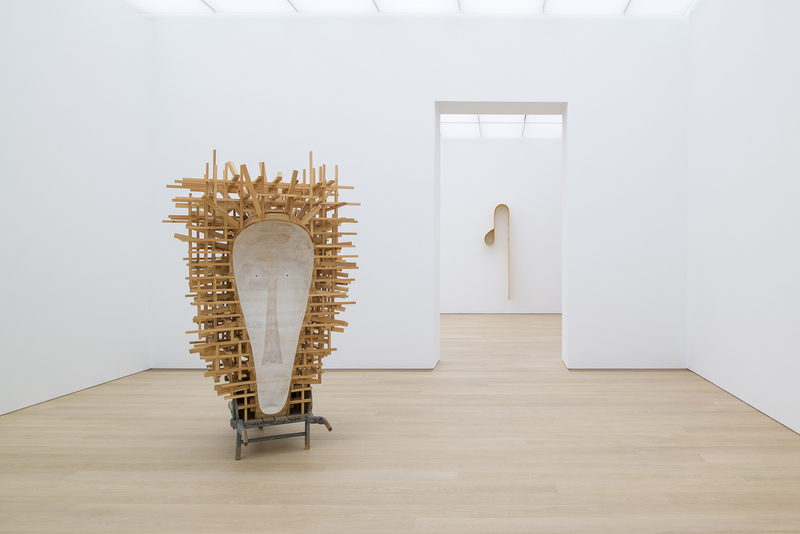 Director Suzanne Swarts: Martin Puryear reminds me of a Geppetto-figure, carefully conjuring his sculptures out of the wood and then tinkering with them endlessly until he has found exactly the right form. He is like a father who pours love and time into his works of art, shaping them in such a way that they seem to go on growing even after they are ‘finished’. 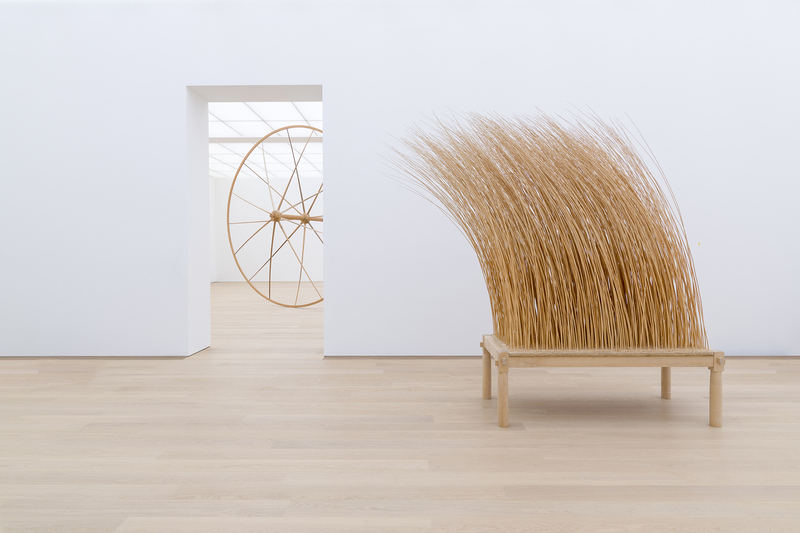 The Martin Puryear exhibition will be on display in museum Voorlinden until 27 May 2018. 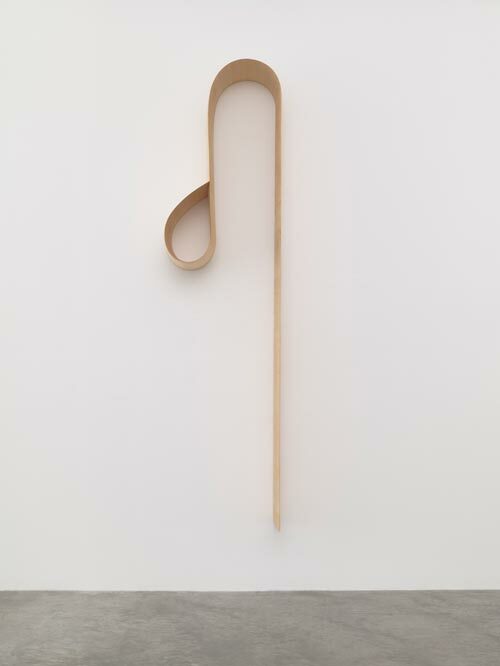 Martin Puryear (1941) lives and works in upstate New York. His first solo show debuted in 1968: fifty years before the opening of this new exhibition at Voorlinden. Since then he has had various exhibitions dedicated to his work, in cities including Chicago, Washington D.C. and San Francisco. He has completed a number of works in public spaces in Europe, Japan and the United States as well. In 1989, he represented the United States at the Biennale in São Paulo and his work was displayed at Documenta 9 in Kassel in 1992. In 1997, MoMA in New York organised a retrospective of Puryear’s work. He received a 2011 National Medal of Arts from then-President Barack Obama: the highest distinction available to an artist in the United States. Voorlinden has been collecting works by Puryear for quite some time; this show continues its tradition of showcasing artists who have a strong connection to the museum’s collection. 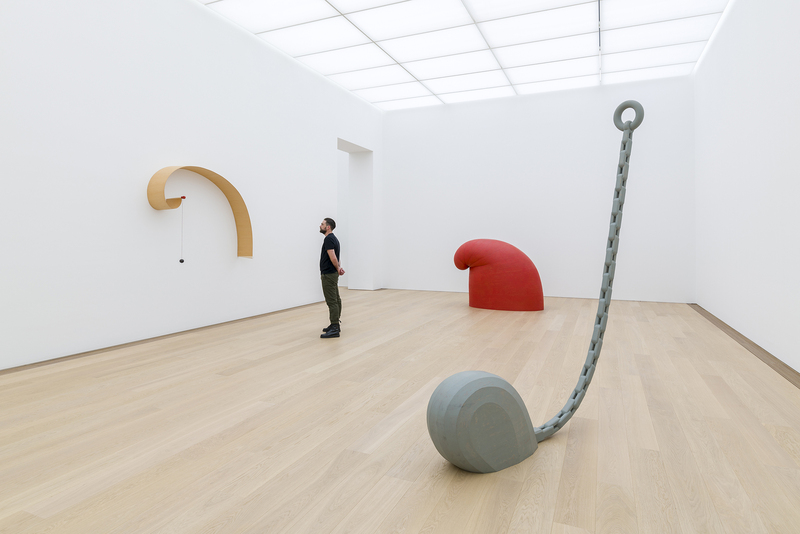 The Martin Puryear exhibition will constitute part two of the American Season: a period in which four diverse American artists will be on consecutive display in the museum. Following the current duo exhibition of Shio Kusaka and Jonas Wood, Voorlinden will continue the series with Puryear and then the painter Wayne Thiebaud (1920) in the summer of 2018.